So, it’s official! I made it to (and survived) my first BookCon! It was an experience, to say the least, but I had a really great time. I nearly fell over in the street when I ran into Brendan Kiely, I had minor fangirl palpitations when I realized that Victoria Schwab was mere feet away, and I had a really nice conversation with Julian Winters! 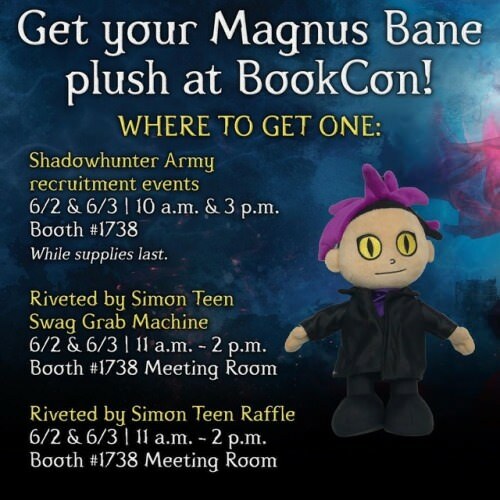 I’d been wanting to go to BookCon for a couple years, but something always came up and I wasn’t able to attend. This year my boyfriend got me tickets for my birthday so there was no getting around it! We got up early on Sunday and headed to the train station. 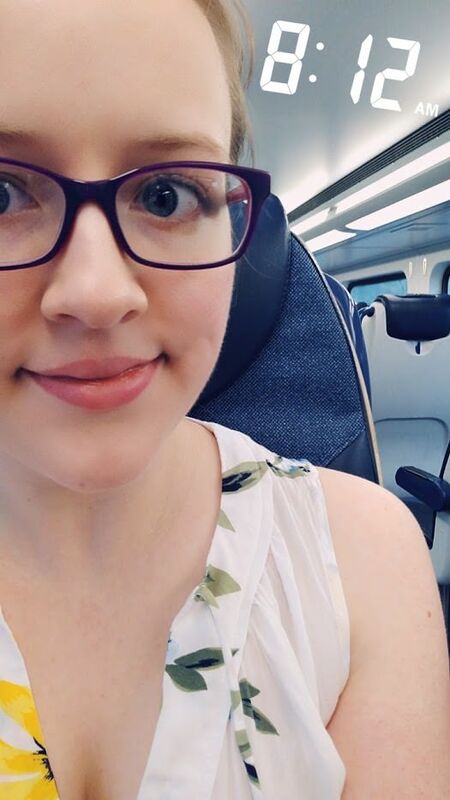 It was actually the best train ride I’ve had in the six years I’ve been living in New Jersey since there were no weird incidents (somebody is always screaming on the train, why???) and I just listened to an audiobook (Astrophysics for People in a Hurry) the whole time. My plan for the day. I didn’t really know what to expect, so I didn’t have too much of a plan for the day! This was definitely something I could’ve been better about and it’s something that I’ll work on for next year. 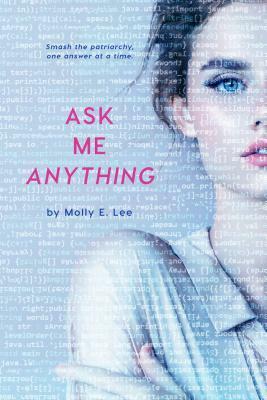 Going in, all that I really knew I wanted to do was the Riveted carnival, the Swoon Reads ARC giveaway, and the What If It’s Us ARC drop. So, I did end up doing the Riveted carnival (pictures exist of me in that money blowing machine but they are forever under lock and key, also I won Strange Fire by Tommy Wallach) and the Swoon Reads ARC giveaway (I got To Be Honest by Maggie Ann Martin and I am so excited), but I decided that all of the stress probably wasn’t worth it because I’m already planning on preordering What If It’s Us. What We Find by Robin Carr | free at the Harlequin booth! Running With Lions by Julian Winters | signed & personalized by the author! A Study in Honor by Claire O’Dell | free at the HarperCollins booth! History Is All You Left Me by Adam Silvera | only $5 from Soho Teen! 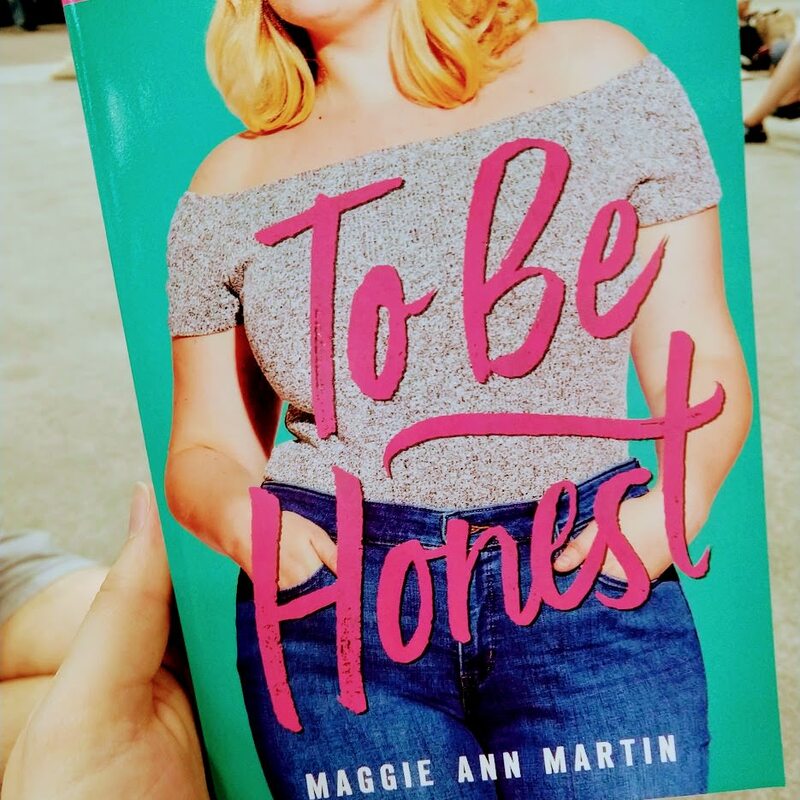 To Be Honest by Maggie Ann Martin | free at the Swoon Reads ARC giveaway! 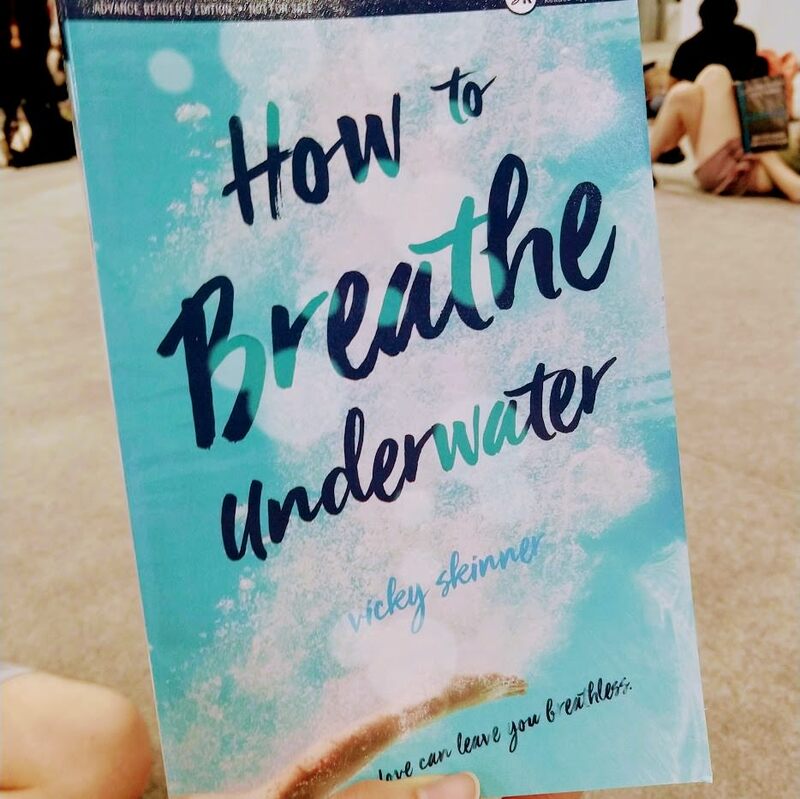 How to Breathe Underwater by Vicky Skinner | free at the Swoon Reads ARC giveaway! Strange Fire by Tommy Wallach | free from the Riveted carnival! 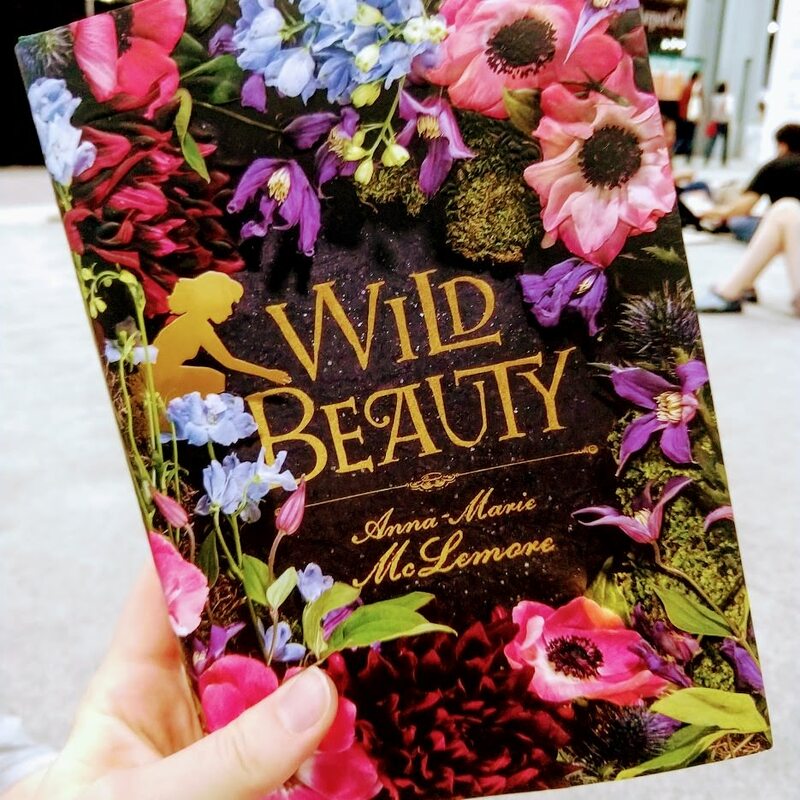 Wild Beauty by Anna-Marie McLemore | on sale & signed! November Road by Lou Berney | free at the HarperCollins booth! Lone Wolf Lawman by Delores Fossen (not pictured) | free at the Harlequin booth! Grumpy Pants by Claire Messer (not pictured) | for my nephew! 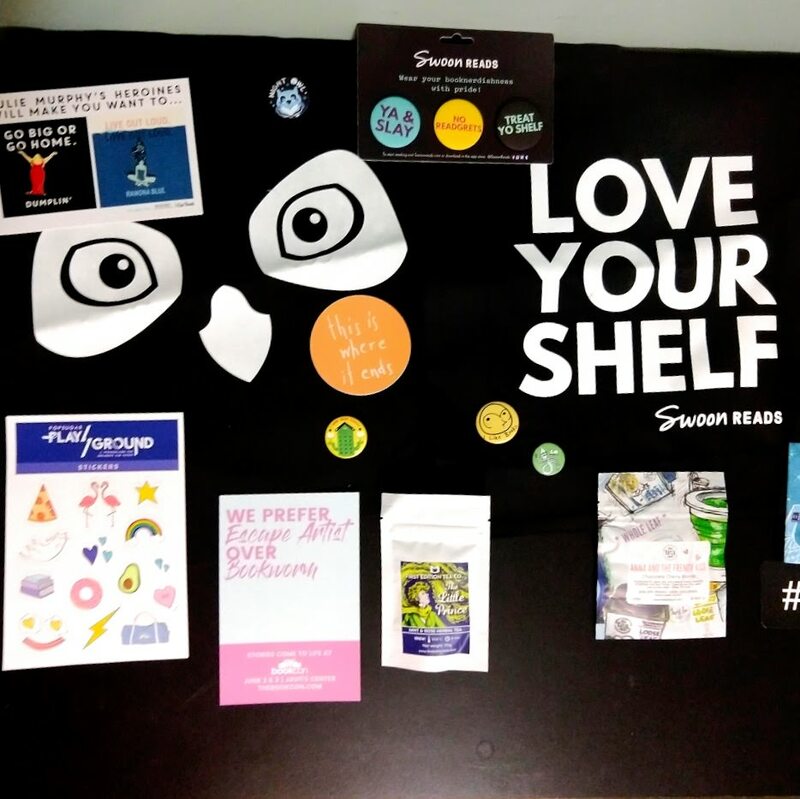 A lot of books were free at BookCon, a lot of books were discounted, and a lot of books were full price. It all depended on the publisher. HarperCollins was giving away books like crazy at the beginning and Soho Teen had $5 paperbacks. Harlequin was also giving away a lot of books all day. If there’s one thing I learned, it’s to plan for a lot of swag. I had literally no idea what I was doing and I ended up with eight different tote bags, at least ten pins, a million bookmarks, some stickers, some magnets, pens, a Magnus Bane doll, and even some tea??? Imagine if I’d known what I was doing? I might not have fit on the train back home! Side note: I’m not a Mortal Instruments person and Magnus Bane keeps staring at me from across the room and it’s freaking me out. (Click here to see what I’m talking about.) I might do a giveaway at some point because he’s got to go and surely someone out there will appreciate him more than I do. I definitely want to go to BookCon (and possibly also BEA) next year, and hopefully I can go with someone who loves books as much as I do! My boyfriend was a really good sport throughout the whole day, but let’s be honest, science his is his thing and books are mine. Check the app! I hate downloading pointless apps, but I finally downloaded it while I was eating lunch and yeah, it was helpful. It sends you notifications of panels, signings, and other big events, which was a big help. Speaking of lunch, I’m doing that differently next year. We stopped at a Korean buffet in the Javits Center for lunch and it was fine but it was fast food Korean and all it did was make me want to go to a real Korean restaurant. (The gochujang was super sweet and cinnamony, it was weird.) The food was also pretty expensive (as expected) and I could’ve spent that money on more books. So, next year, I might pack a lunch or I might venture outside of the building. 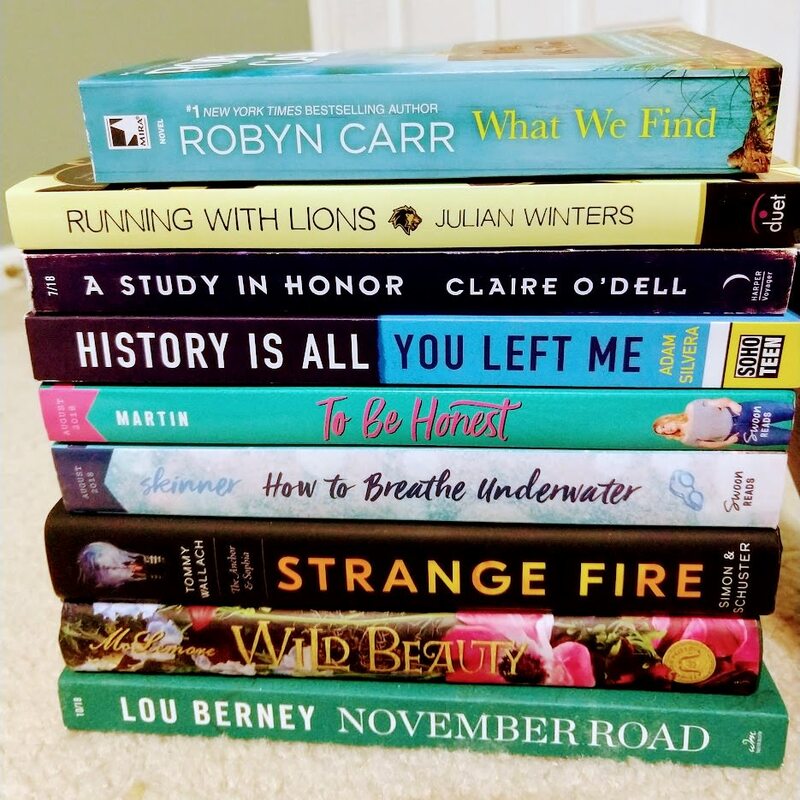 Keep a list of ARCs I want! So, obviously, I know what I want to read. If I see a sign for What If It’s Us, I know it’s at the very top of my TBR. But ask me to rattle off a list of ARCs I want? You’re probably not going to get more than a few and I’m definitely not going to know the publisher offhand for most of them. I do, however, use Edelweiss to keep track of my most anticipated releases and I probably should’ve saved a list to my phone. Not that I’d expect to get any of them from BookCon, but it definitely would help when it comes to prioritizing publishers. Keep a list of published books I want! A lot of publishers were doing pretty significant sales — 50% off list price, flat $5 for all paperbacks, etc. — and I wish I would’ve had a list of already published titles that I wanted to read. Again, it’s not like my mind blanks on what I want to read, but it’s easy to be swayed by pretty covers and having an actual list of things I want to read (and sticking to it!) would definitely help. Keep circling back through the big publishers! HarperCollins especially was great! In the morning, they were giving out stacks and stacks of ARCs. I didn’t realize until later in the day that the book kept changing, so next time, I definitely want to make a few passes! Look more carefully at the list of exhibitors. 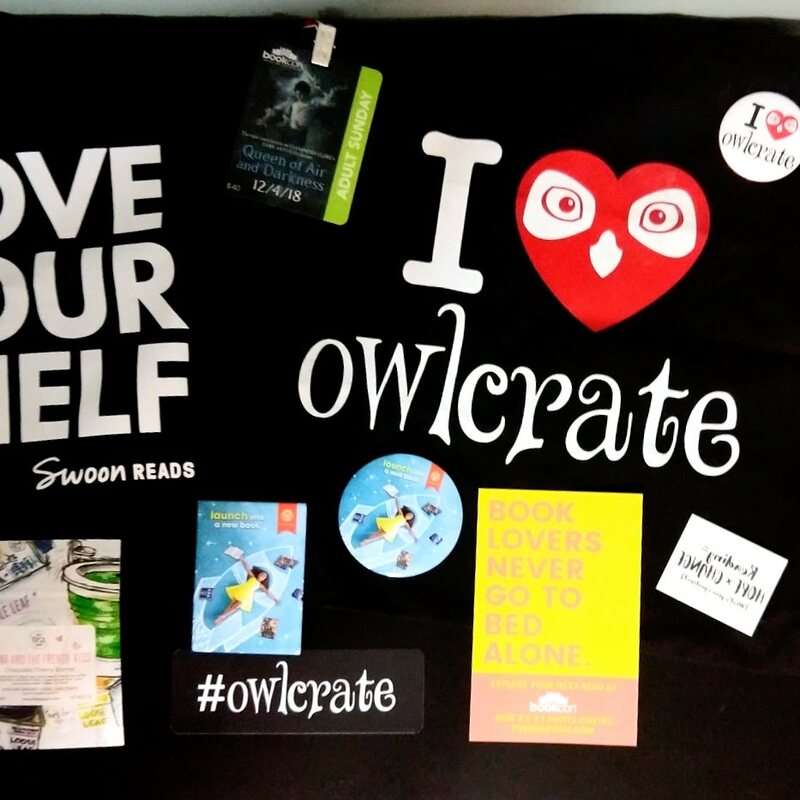 I wouldn’t have thought I’d really care about OwlCrate, for example, but they were doing a spin-the-wheel game for really great prizes! I went late in the day and ended up with tea (which is fine) but I heard from some other people that the wheel had really fun prizes earlier in the day. Go to some panels. Honestly, I was so disorganized that I missed most of the panels. I did catch part of the Booktube panel, but that was it. This is another thing the app is great for (it sends you notifications when a panel is about to start) and something I definitely want to do next year. All in all, I had a really great experience at my first BookCon! I’m already excited for next year! 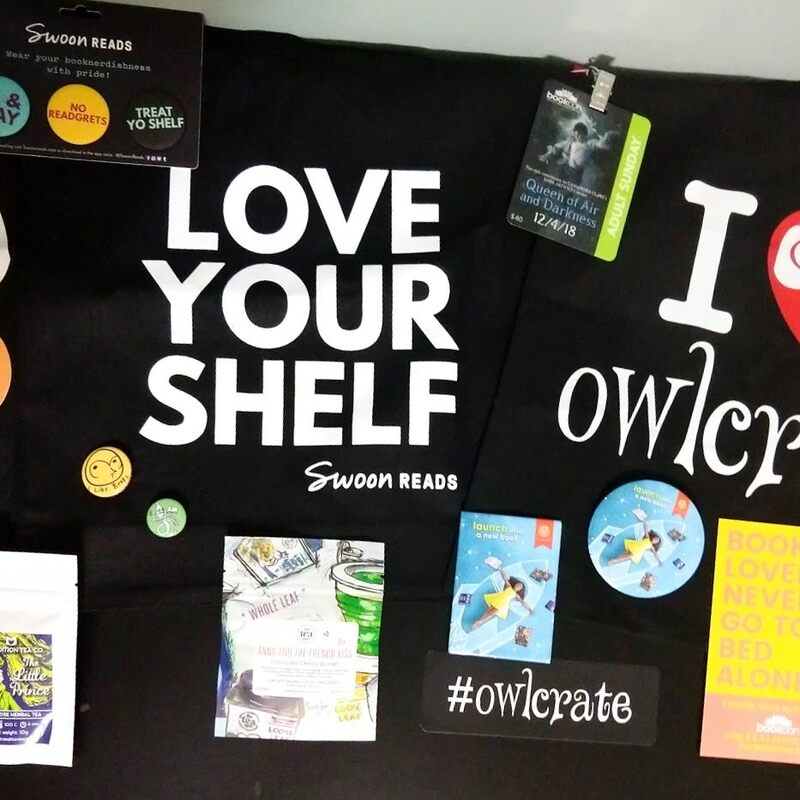 Did you go to BookCon this year? Were we standing next to each other in line without even realizing it? 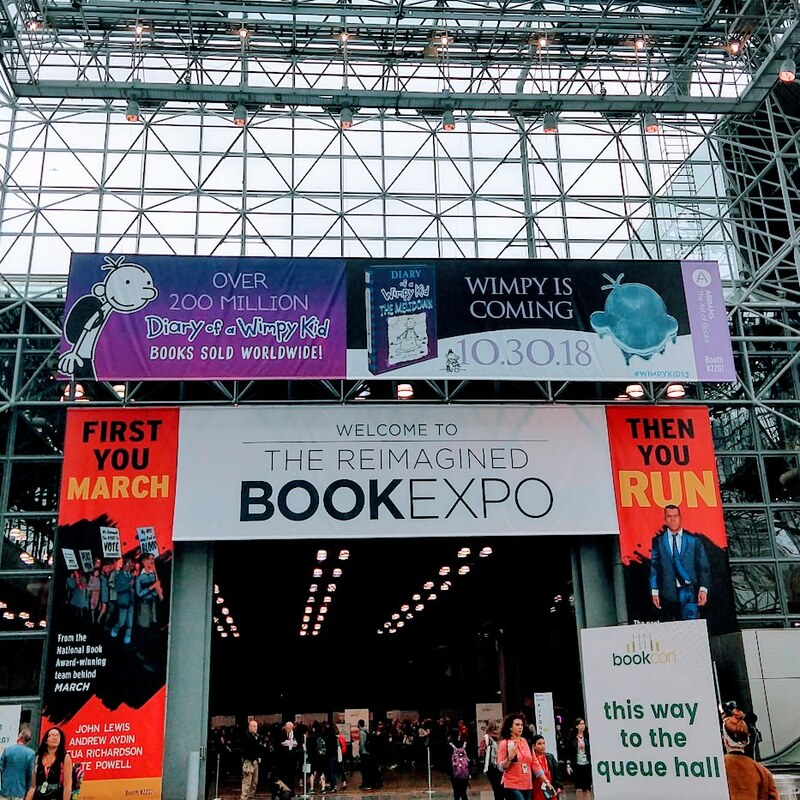 Do you have plans to go to BookCon in the future? 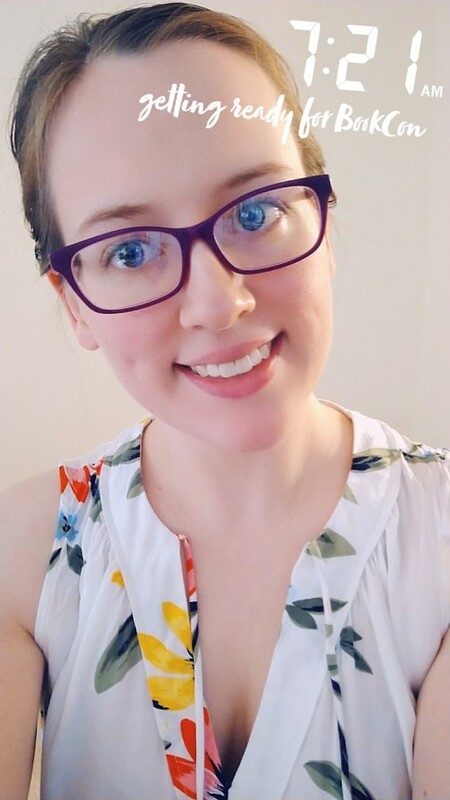 What’s your best advice? Let me know in the comments! It really was! I can’t wait for next year! I’ve never been to BookCon, but I went to a romance writers’ convention called ApollyCon and had an amazing time! I would love to do more of this. I’m glad you had a great time! Thanks! I would love to go to more book conventions. I had so much fun and I’m not really sure why I haven’t done it before! I wanted to go, but had no one to go with! Maybe next year we can do a meetup for any tri-state area bloggers! Sounds Amazing! I would love to go next year, but we’ll see if I can spare leaving an almost 2 year old then…. I don’t think this place would be toddler approved. If I plan to go I would def meet up with you! Hope you enjoy your arcs, they sound amazing! I’m so glad you had a good time! I’ve been stalking any way I can since I couldn’t go this year, so I’ve been pretending I was at Book Expo and Book Con 😛 I am down for going next year, 100%, and hope nothing fails in the man time! I hope you get to go next year! I’ve been looking at everybody’s posts too and making my plans for next year already. I’m already so excited! It sounds like an amazing trip. Fingers crossed 😂 I will have to goto a book fair at some point. I need to try and make this happen next year. I would really love to go. I hope you can make it happen next year! You’ll have such a good time. Haha, I promise my life is not usually this exciting! It was so much fun and I really hope you can make it next year!